At the cost of a few rolls of pH litmus paper, you can now have the industry's latest electronic pH tester. The small (2.6" x 2" x 1") and lightweight (2.5 oz) PH DIGITAL PROBE supplies you with fast and accurate readings. 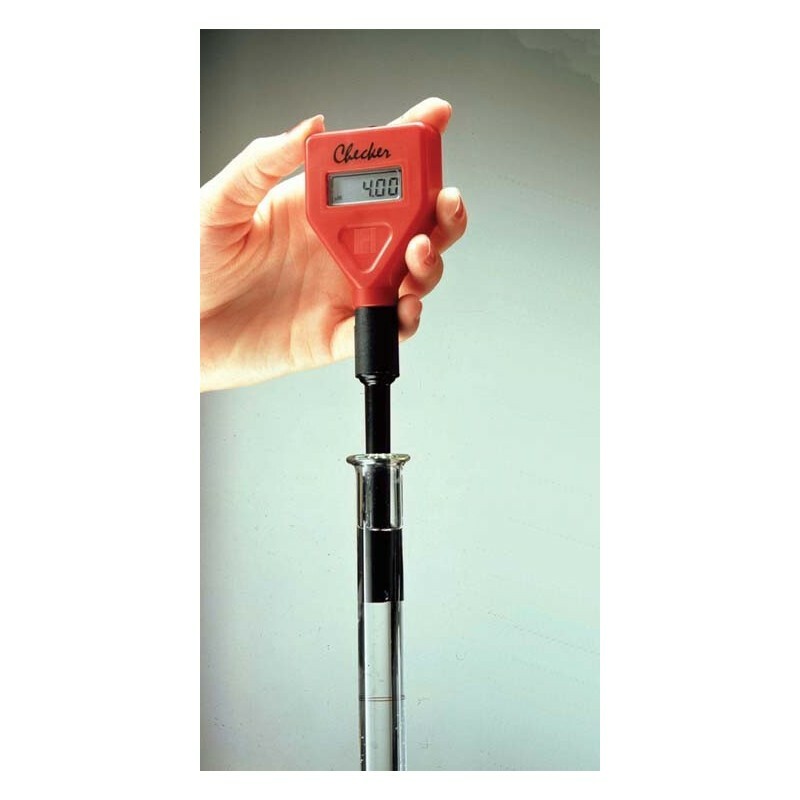 The handheld, electronic probe is equipped with a large, easy-to-ready LCD display. 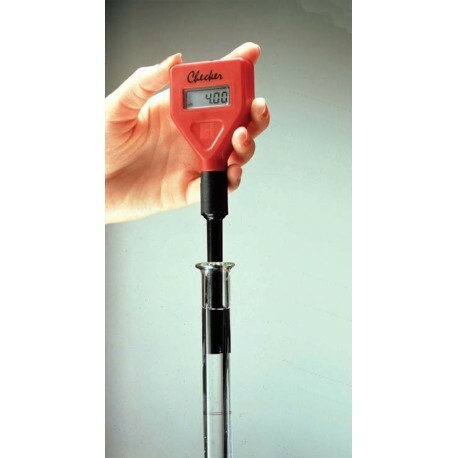 With a range of 0.00 to 14.00 pH, accurate to within +/-0.2, you have complete grasp of the pH scale. Unlike other pH testers, the Probe electrode can be changed and any pH electrode of different shape or size can be used. Two point fast and accurate calibration with the optional calibration kit.